The premier company for historic and luxury real estate in New Orleans. Search all properties under management and city-wide. 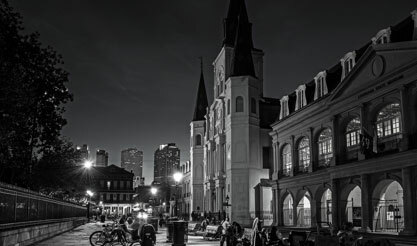 New Orleans has many different neighborhoods and each has its own personality. From the mansions along St. Charles Avenue to the creole cottages of Treme, let us find your perfect match. A "single" and a "double" is not just something you order at your local watering hole. It means something else down here. Get educated on the different architectural styles of the city - single, double, Victorian, Condo, Apartments, Triplex, Fourplex, etc. We are not just French Quarter experts; We are real estate experts. We have a combined 200+ years of experience. We are committed to our clients because we believe in our city. We live here and want you to be our neighbor. If you are selling, we will make the process pleasant.